This advert is for a BMW 3 Series, click BMW 3 Series in Hull to see more cars like this in the local area. Want to search further afield? 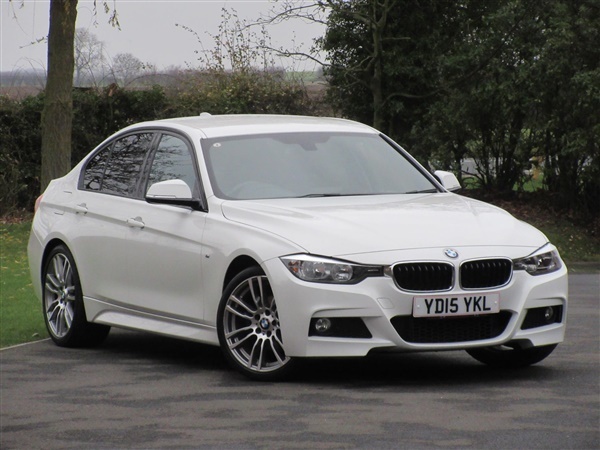 Click BMW 3 Series in East Yorkshire (North Humberside) to search for similar cars in the wider East Yorkshire (North Humberside) area.